From the outside, it looks like Més Que Un Vintage on Wilson Avenue has been a part of the neighborhood forever. Locals pop in and out of the bell-equipped glass door, chatting with the owner, Eddie Varas, like they've known him for years. In fact, Varas opened Més Que Un Vintage just recently after finding a space he liked in Bushwick, near the Knickerbocker M train stop. Varas is originally from Chile. He moved to Brooklyn with his family and eventually settled in Ozone Park. 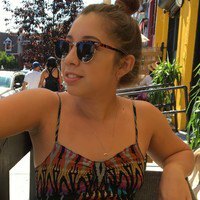 "I used to go to garage sales with my grandfather," said Varas. "Now I go to estate and garage sales all over Long Island and New Jersey to find things for the store." Varas originally only advertised his passion for vintage resale through his Ebay store. 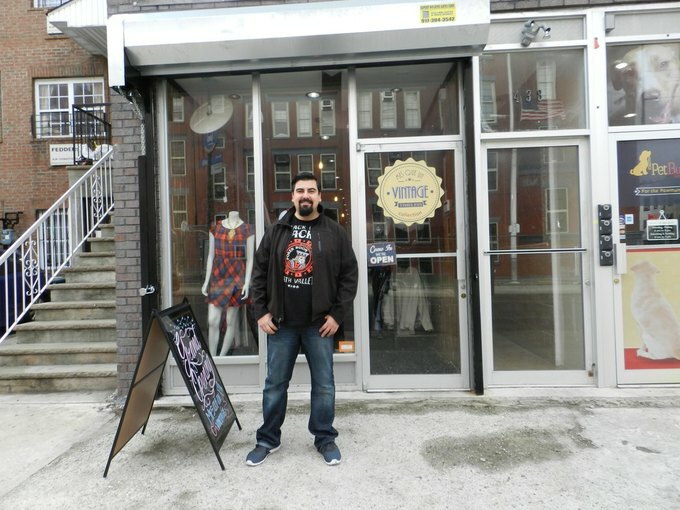 He saw an opportunity in Bushwick's burgeoning vintage scene and opened up Més Que Un Vintage's flagship store. "We have a lot of stuff. We want to open a new store in the future. I had planned to do a more heavily vintage store but I soon realized people are also looking at more contemporary clothing so mixing up the new and the vintage is working pretty nice." I definitely agree. As soon as I walked into the store, I spotted a fabulous leopard print shirt dress, so I absolutely had to buy it. Varas's talent for finding great vintage pieces is certainly impressive, but also dangerous for my—and other vintage lovers'—wallets. 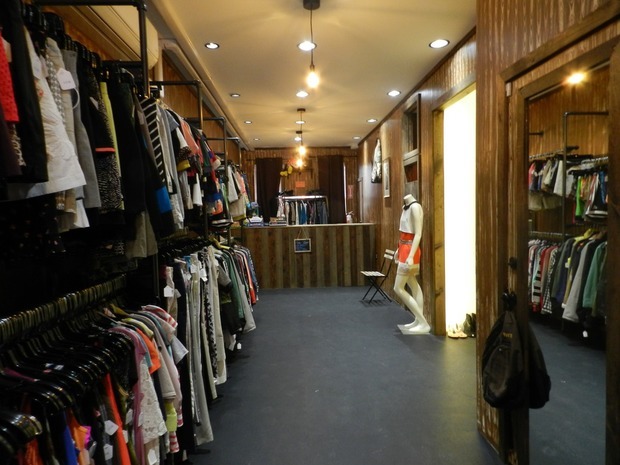 Small shop with vintage and contemporary clothing. All photos by Jacque Medina for Bushwick Daily.